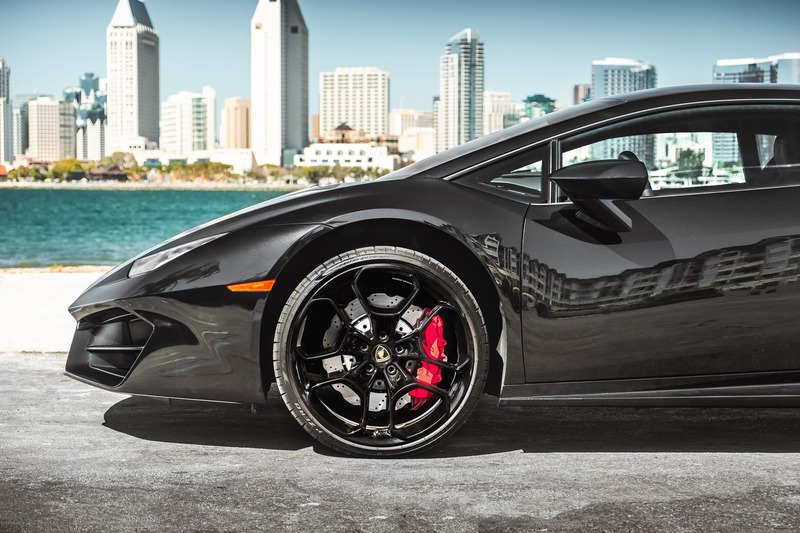 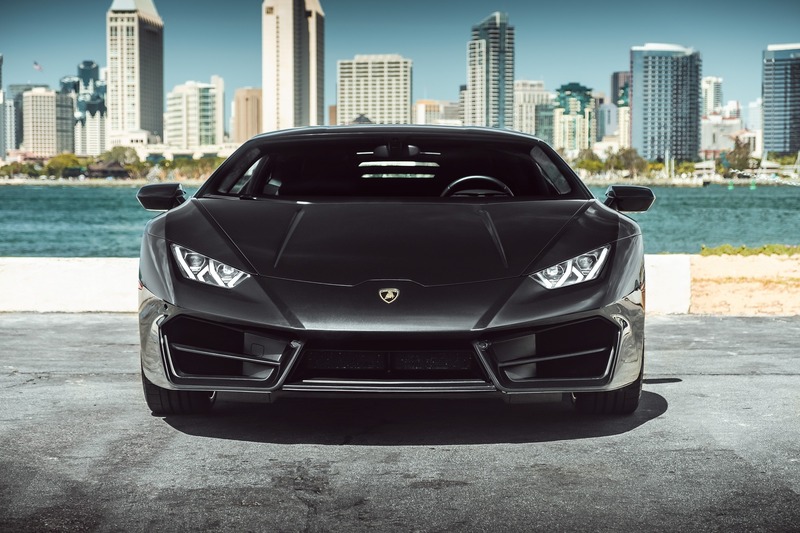 The Huracán Coupe was created to obtain the best performances. 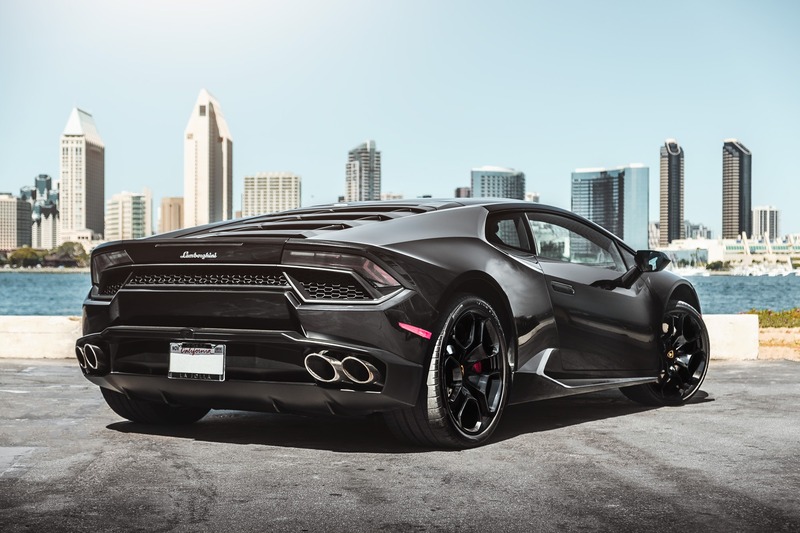 All the power and acceleration of a V10 naturally aspirated engine, without sacrificing control and driving pleasure thanks to the Lamborghini Doppia Frizione 7-speed AWD system (dual clutch – LDF) and the innovative Piattaforma Inerziale Lamborghini (Lamborghini LPI Inertial Platform), created for direct and accurate detection of all hull movements and for immediate adjustment of vehicle parameters. 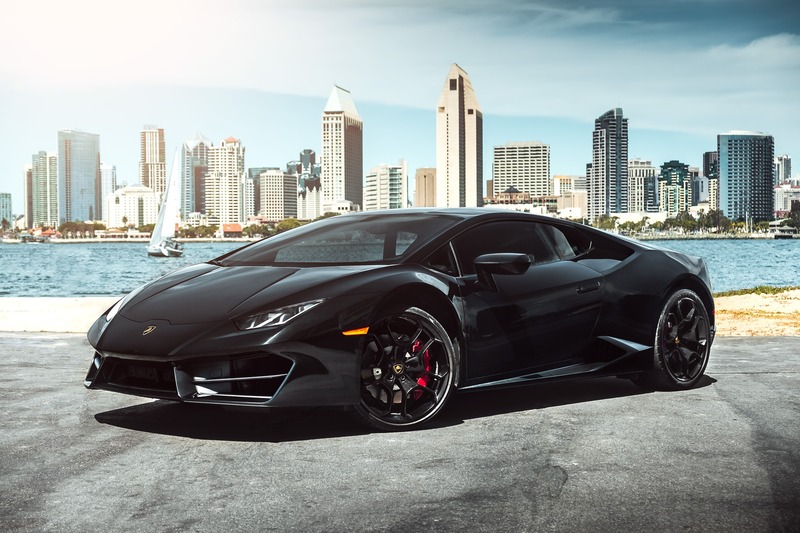 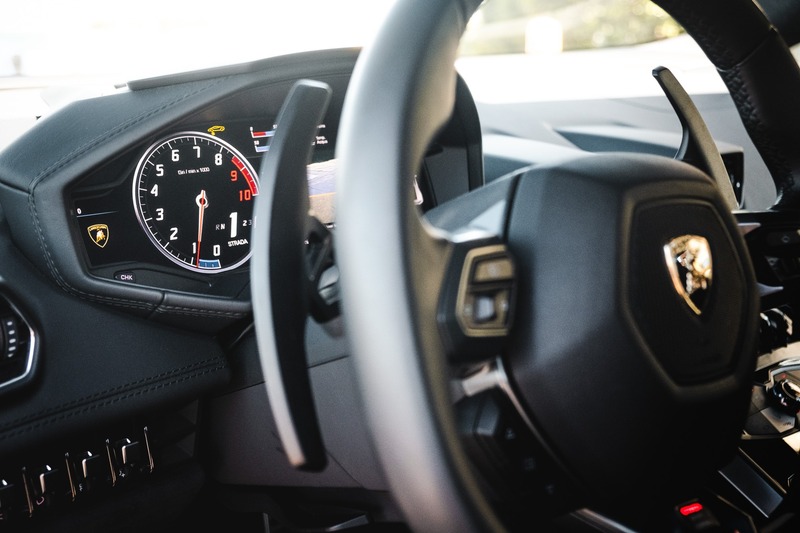 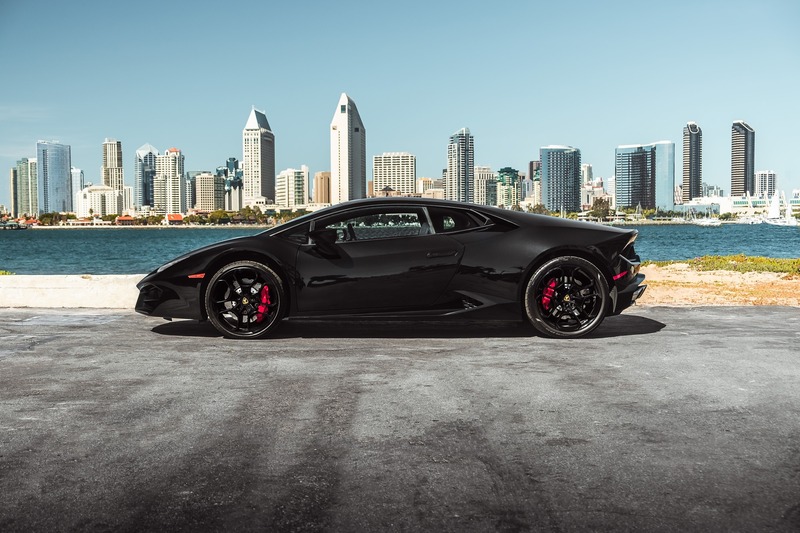 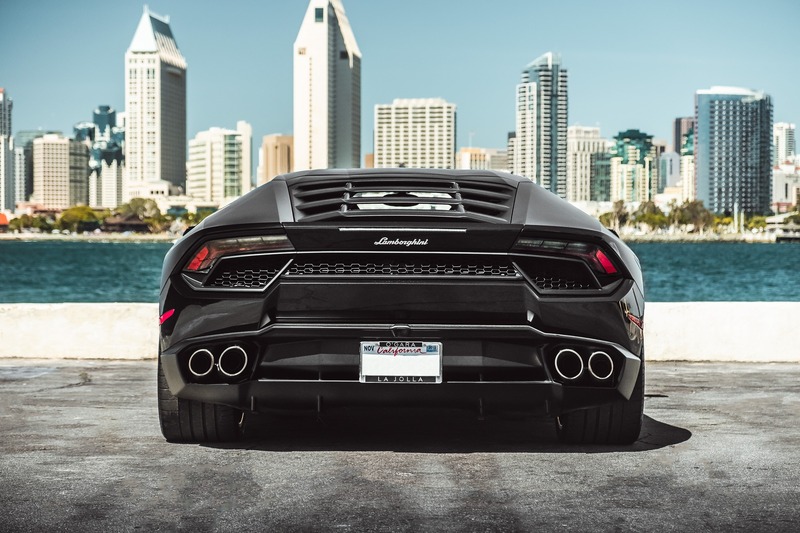 Maximum performance but also greater comfort: thanks to ANIMA (Adaptive Network Intelligence Management), the Lamborghini Huracán is able to meet all driving requirements: each part of the vehicle is calibrated to offer you the experience that best suits your needs.